Reids Hairdressers is a contemporary hair salon specialising in modern and classic hair cuts providing the latest colour fashions and trends. We also provide sunbeds from our premises in Bow, East London. We are currently seeking MODELS every THURSDAY for our level 2 qualified assistant stylists! Check out the tab for full details! 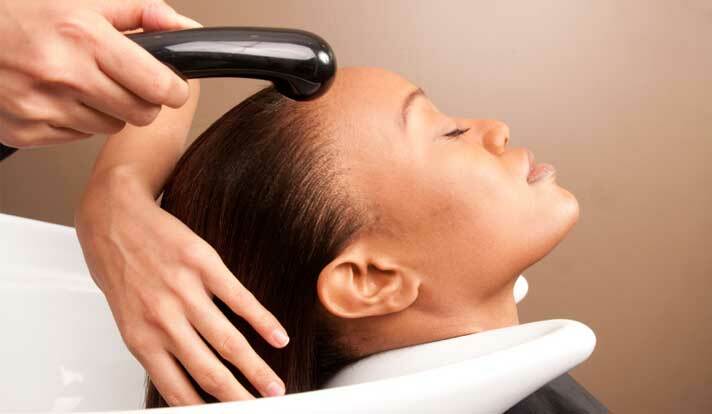 Our stylists will discuss your choices, ensuring you are clear and completely happy with the look that you choose. We want your visit to be a positive experience so you can feel confident. No matter your hair colour or type, a colour assessment forms part of our consultation. 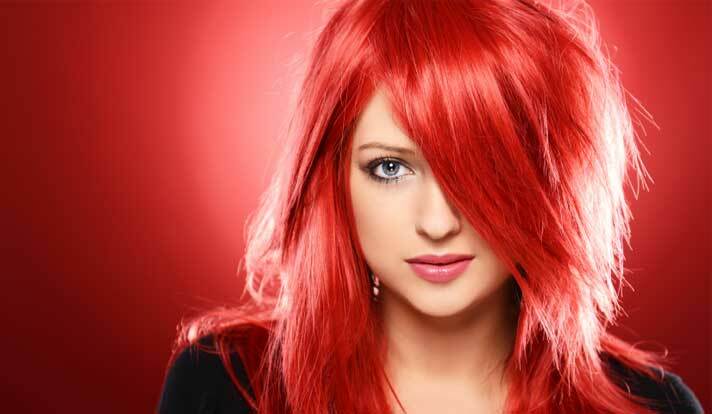 Our stylists will help you choose a colour and haircut to compliment each other. 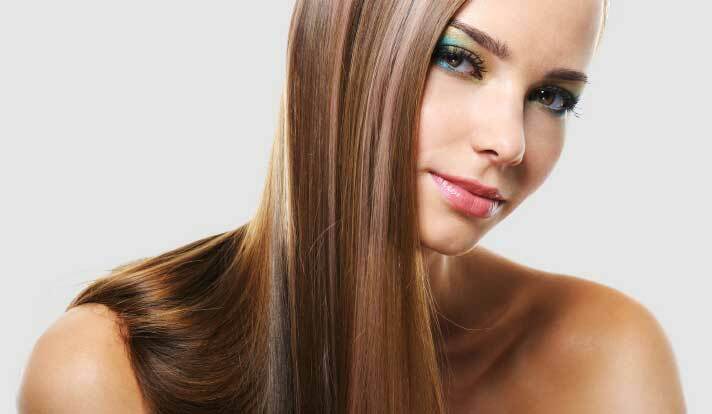 At Reids Hair Salon we only use quality hair, ethically sourced to ensure the hair is of high quality and that cuticles are all facing in the same direction resulting in matting and tangle free smooth hair extensions. We use a variety of high-quality products in our salon including Wella, TIGI, Fudge, ghd and S factor. These products are available to buy directly from us in the salon too.